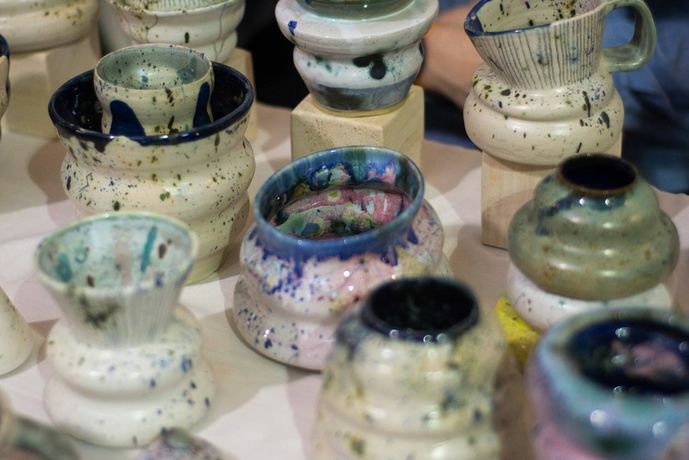 DIY Art Market will be hosting it's biggest event yet, with over 70 emerging and recently established artists at Hackney's Oval Space. Join us for a whole weekend of discovering an eclectic range of original items, direct from the artist. 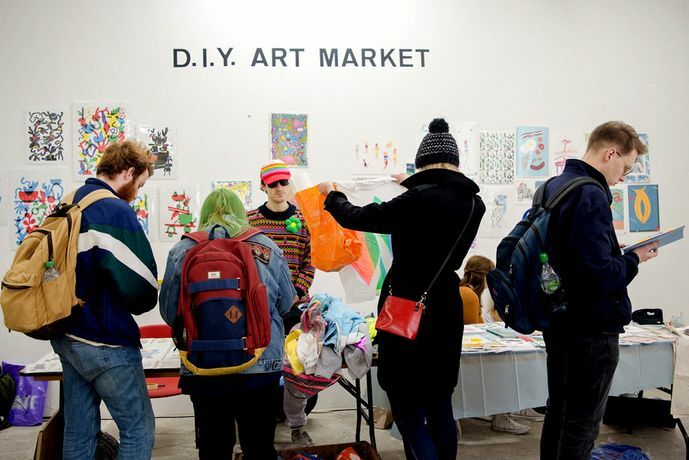 DIY Art Market functions as an affordable space for a diverse group of artists, designers, collectives, and publishers, to exhibit/sell there artwork, engage with the public, and share experiences, opportunities. Come have a go at screen printing - People of Print will be operating a live screen printing space. 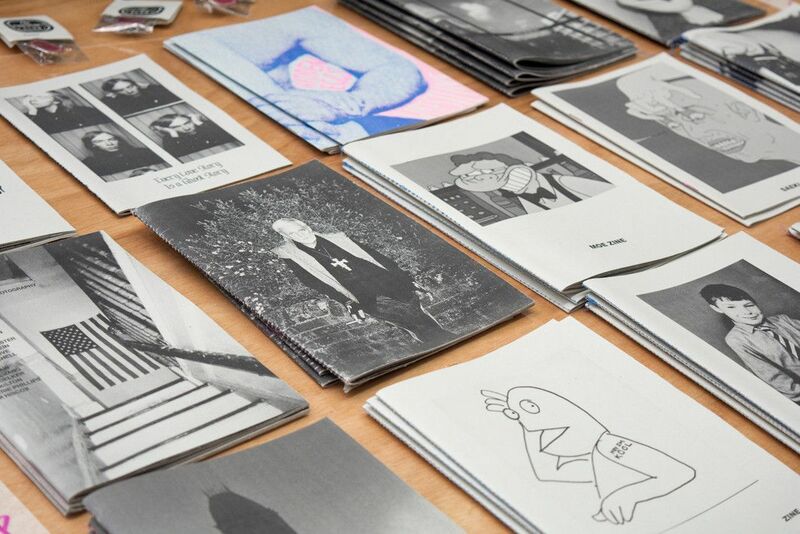 Chosen from a range of exclusive designs and screen print your own tote/t shirt. Showcasing a curated selection of over 70 artists talented emerging artists from a wide range of artistic backgrounds, all of whom demonstrate an innovative and adventurous approach to their practise. 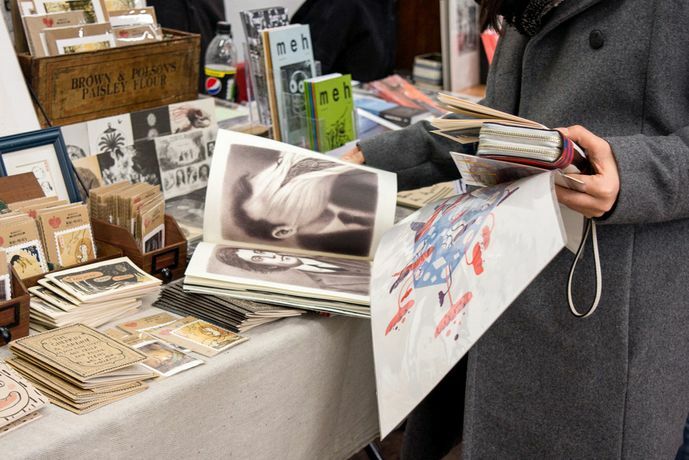 It’s a great place to discover a new wave of publishers/artists, all exhibiting and selling an eclectic range of original items. Items for sale will include, art prints, ceramics, zines & independent publications, illustration, risograph prints, photography, jewellery, sewn items, comics, custom tees, homemade cassettes, screen prints, records, and artist books.